It is often thought that agave syrup (or agave syrup) is ideal for sweetening because it is more natural and healthier. But, did you know that they are deceiving you? Discover why it is not as healthy as you think. We tend to think that any sweetener is healthier than white sugar, especially when in the packaging label we read phrases like “it has a low glycemic index”, which is “100% pure”, which “is ideal for diabetics”, or even that it is an “ecological” food. This is what happens with agave syrup. In this sense, as Julio Basulto said recently, the fact that a food is organic does not mean that it is healthy. But that is another question that we will deal with at another time. In the particular case of agave syrup, many nutritionists have warned that although it is sold as a healthier sweetener, the reality is quite different. Why? Today we are going to discover a little more about this fashionable sweetener. Agave syrup is a sweetener that is obtained from a type of Agave, which consists of a species of cactus known as Maguey. It is, therefore, a natural sweetener that is obtained from a plant (as, for example, white sugar comes from sugar cane). The Agave is a plant that comes from Mexico, very similar to Aloe. It is known that, for thousands of years, natives from central Mexico cut the plant in order to extract the sap – or mead -, which was consumed as a sweetening drink with refreshing qualities. In fact, when they boiled the sap obtained from this plant for several hours they obtained the agave honey, also known as maguey honey. How do you get the agave syrup? Once, in the days of the Mexican natives, the plant was allowed to grow for 7 to 10 years, then cut it, remove its sap and obtain the popular agave syrup. However, of every 20 liters of this sap, they produced less than two liters of this syrup. Reason for which nowadays it is elaborated through a refining process. And this is where we find part of the problem. Nowadays, the elaboration / obtaining of the agave syrup is very different: by means of a refining process, the different fructose molecules are extracted from the inulin found in the agave bulb. 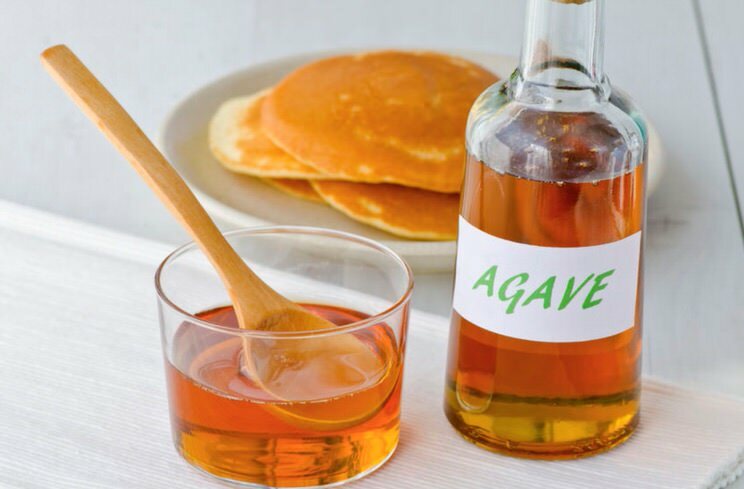 While it is true that the fluid initially has fructans (healthy compounds for metabolism and insulin), using different chemicals and enzymes the traditional agave syrup becomes a kind of fructose-rich syrup, so that the Original liquid has ended up losing all its nutritional value. That is, as, with refined sugar, the manufacturing process destroys each and every one of the healthy properties of the Agave plant. What is the problem with agave syrup? Why is not it as healthy as you probably think? For years we have been selling that the agave syrup is an alternative to white sugar, being, apparently and supposedly, much healthier and having a low glycemic index. 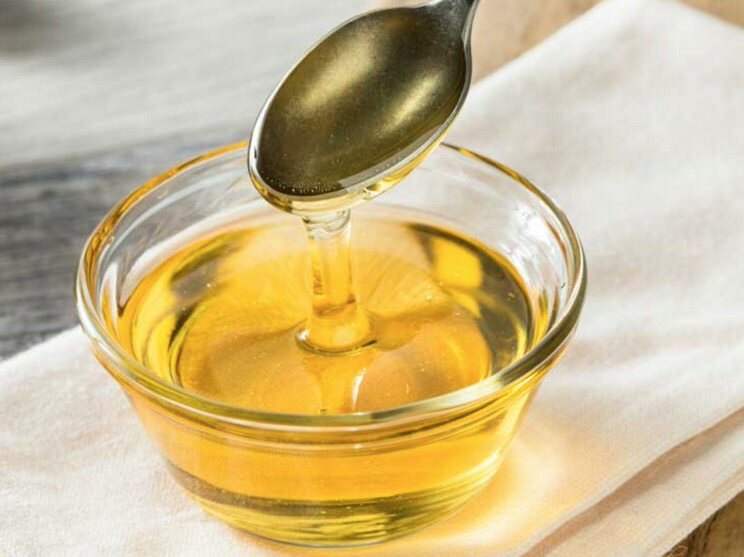 But this is absolutely false: the agave syrup is not healthy, especially since after its manufacturing process, all the properties of the plant are destroyed, and only a concentrated syrup rich in fructose is obtained. Is it said, for example, that high-fructose corn syrup is healthy? Well, you may be surprised to learn that the manufacturing process is quite similar to how agave syrup is made and made. It has a low glycemic index, yes, and? Most of the packages of agave syrups that we find in supermarkets and herbalists, a state in their labeling that it is a sweetener “with a low glycemic index”, or that it is useful “for diabetics”. And this means? Basically, it means that it is a food product that does not produce glycemic peaks. This is because the agave syrup is mostly fructose, which does not go directly into the bloodstream, so it does not increase insulin or blood sugar levels quickly, especially in a short period of time. 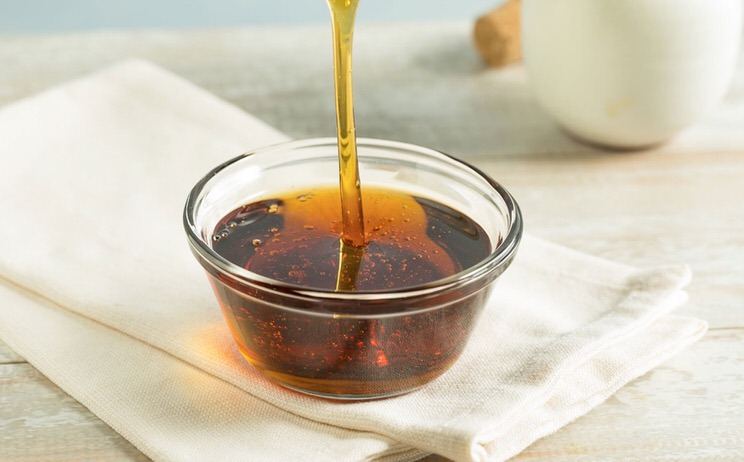 Indeed, the agave syrup has a tremendously low glycemic index, and as we tend to think that this sweetener is “healthier”, we tend to consume excessive amounts of it. The result is that a high amount of fructose can cause problems in our metabolic health. For example, our liver tends to overload, beginning to transform through the formation of VLDL particles, fructose in fat. As a result, that excess fat can be deposited in the liver, causing what is known as fatty liver. It is a disease that tends not to cause symptoms, which evolves silently and can reach more serious stages, such as inflammation and enlargement of this organ, cirrhosis and liver cancer. As we can see, although it is true that fructose does not produce peaks of sugar in the blood, when consumed in large quantities it may contribute to the appearance of insulin resistance, which in the long term may increase the risk of type 2 diabetes and metabolic syndrome. ← Sleep 8 hours a day, mandatorily, myth or reality?